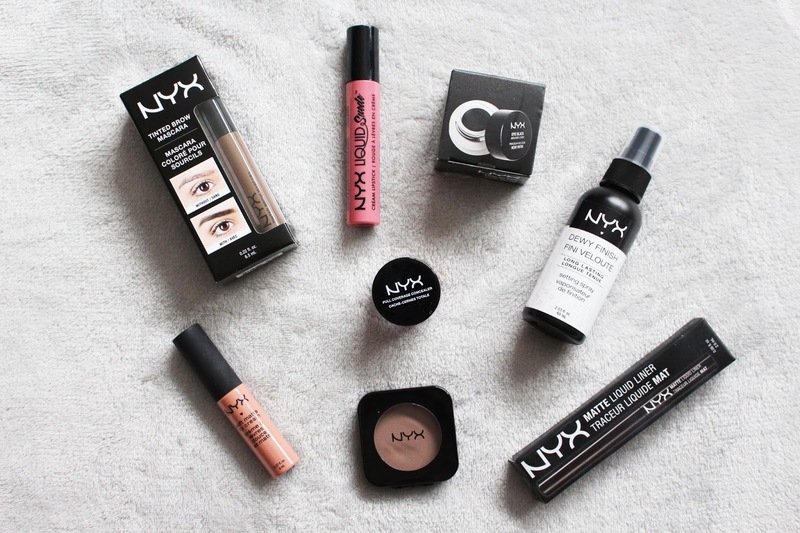 I freaked out a little bit when I found out NYX was coming to Boots stores in the UK. As far as I knew you could only buy this brand online so I have only ever tried one product. As soon as I saw there was a counter in my local Boots, I had to go and grab some new things to try. Epic Black Mousse Liner: I picked this up because I was in need of a new gel liner but was intrigued by the mousse formula of this so wanted to give it a try. I have yet to use it as I'm not the best at using liner with a brush but still looking forward to attempting it. Matte Black Liquid Liner: I seem to have lost my liquid liner so this was a must and I love that it comes in matte and vinyl so you can choose which finish you would prefer. If you are a beginner with eyeliner or not the best at it like myself, this is perfect as the brush is so thin and precise you can't really go wrong. High Definition Blush 'Taupe': I got this to try as a contouring powder. It's more ashier than the one I am currently using which is MAC's Harmony blush so we will see how this works! 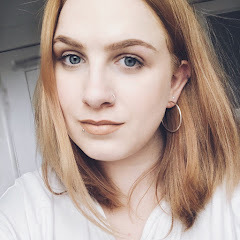 Tinted Brow Mascara 'Brunette': These are great for if you're in a rush or can't be bothered spending too much time on your makeup which is what I can be like some days. I went for the shade brunette because my brows are an ash brown colour and brow products for blondes are pretty much always too light and on the red side. Full Coverage Concealer 'Orange': I bought this after seeing a tutorial using it to cover dark circles. I have tried this out and I'm not sure this is great for pale skinned people like me. 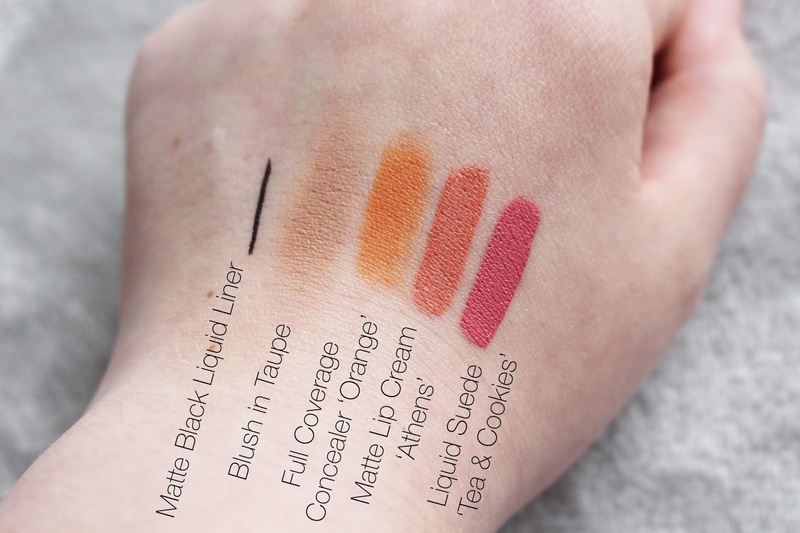 When it's used under my normal concealer it can create a salmon colour which really shows up and can just look like a slightly paler orange colour on me. I'm going to try to work with it but I'm not 100%. Soft Matte Lip Cream 'Athens': This was the first product I grabbed as I've heard so much about them. There is a wide range of shades but there was only one that I was interested in and that was 'Athens'. It's a really pretty coral colour and it's going to be great for summer. They also have a really nice scent to them. Liquid Suede Cream Lipstick 'Tea & Cookies': I love the name of this lipstick! I don't really know how to explain the colour but it is such a gorgeous pink shade. I was a bit unsure about the wand but it is actually really easy to apply. Dewy Finish Setting Spray: This is something that I have used before and I really liked it. I've needed a setting spray for a while now and this is perfect as I much prefer dewy makeup. One of the downsides to these products is the majority need to be used within 6 months which I wouldn't have expected but it's not a massive deal breaker. 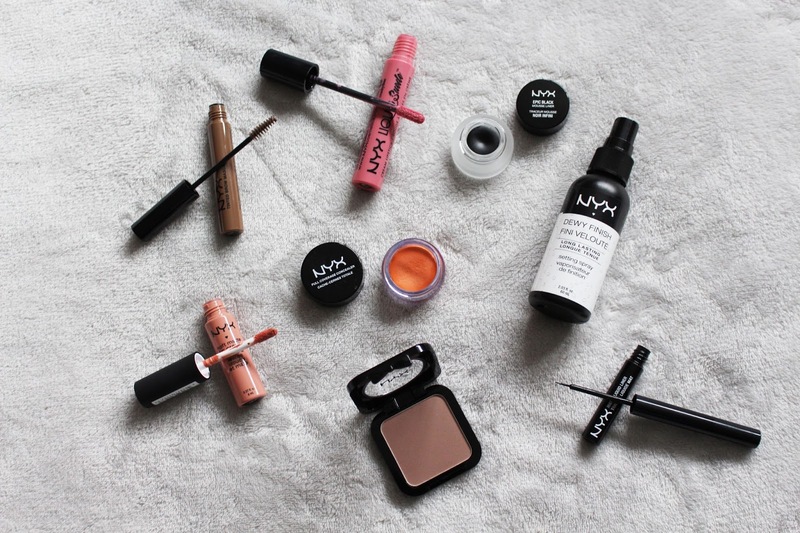 I can't wait to try out more NYX products!